We offer a 2 hour program just for you! Come join the fun as we cover the requirements to earn your horse fan badge. Tour the farm, learn about daily chores, feeding, and equine nutrition, grooming, tack, safety concerns, and have a riding lesson! At Willow Creek Farm, we also offer a bonfire pit where your troop can enjoy your snacks. Come make a day of it! Helmets are provided. Scouts should dress for barn work - that means jeans and sneakers or boots and jackets if it is cold. 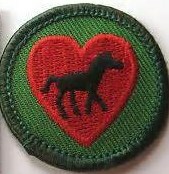 Have a good time earning your horseback riding badge? 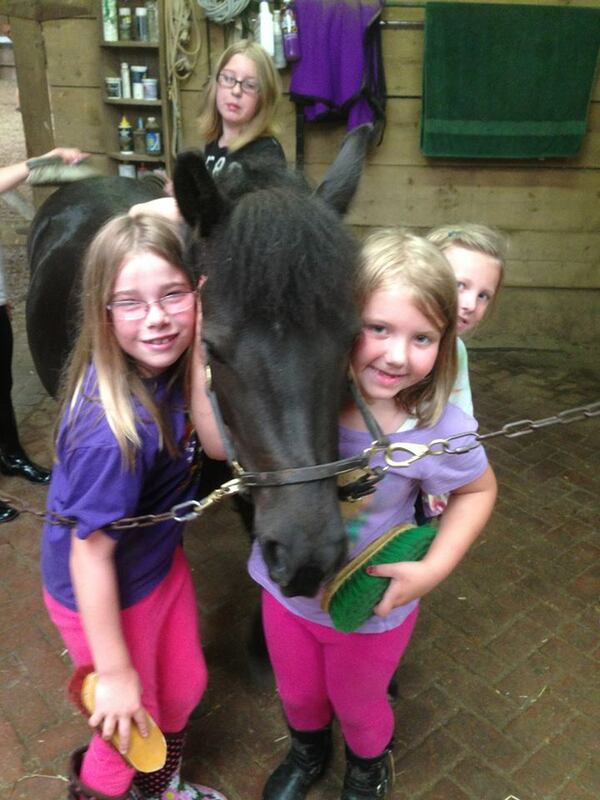 Consider coming back to Willow Creek Farm for Horse Camp! We are happy to tailor this program to meet your needs and can offer to groups of various sizes. Call us to discuss the possiblities.